Enjoy a full holiday meal with turkey, ham and all the fixins’ including cornbread dressing, green beans and more. 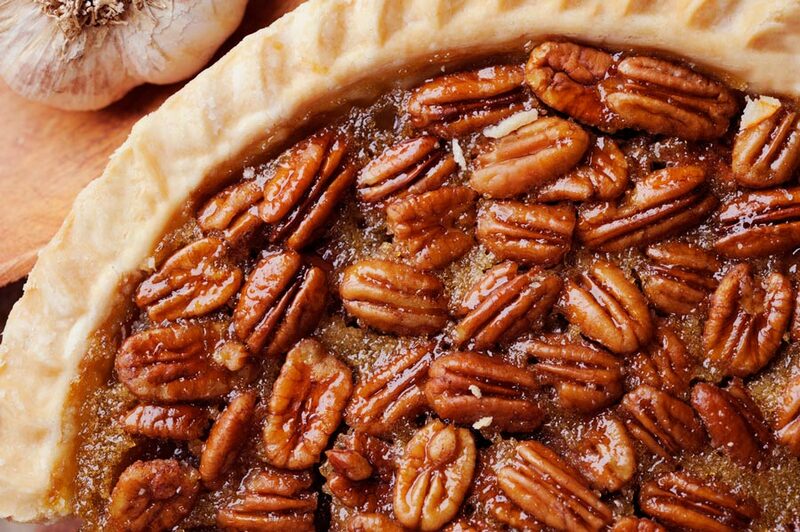 Plus, yummy cobblers and homemade pecan pie. Perfect for corporate parties and family get-togethers. Holiday Catering Menu is only for carryout or delivery (delivery charge applies). All orders come with honey butter, plates, plastic ware, napkins and serving utensils. BBQ sauce on request. Downloadable holiday catering menu. Call 918-258-4227 to order or fill out the form below. Please contact us if you do not receive a confirmation email or call within 48 hours. Whole turkeys and hams also available.